Tip 1 – Think inside the box – Maybe you’ve been kicking around some grand plans for a big room addition – making the kitchen of your dreams. That’s all well and good but if you’re concerned about future resale value now is probably not the best time for big expensive plans. 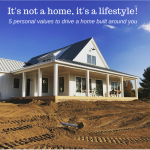 Remodel “inside the box” (inside the footprint of your existing home) to keep you costs down and maximize future market value. If you need more space see if you can remove a surrounding wall from another room. Tip 2 – Spend on the 2 C’s first (Cabinets and Countertops) – According to a study done by Remodeling Magazine the top two kitchen products requested to increase the looks, function and economic value of a kitchen remodeling design are cabinets and countertops. For the cabinets consider a full replacement or a refinishing (if you have a more limited budget). For the countertops the choices are many – stone (marble, granite), engineered stone, solid surface, metal, concrete, wood, and recycled surfaces to name just a few. Tip 3 – Get a design in mind – What theme or look are you after? Maybe a cool, sleek contemporary European look? Or a Tuscan or ornate theme? Make sure your kitchen design approach works well with the adjoining rooms. Tip 4 – Build in the cool…on a budget – Don’t get too crazy on what you spend. In today’s real estate market you’ll have a hard time getting back big money you spend on expensive commercial grade appliances or really extravagant fixtures (note: the average kitchen remodel is currently between $25,000 and $30,000 – although you’ll want to keep the market value of your neighborhood in mind for the correct spending budget for your project). With this being said – you’re going to spend a good deal of money so design in some fun elements as well. Maybe a glass block bar with lighting, or a glass tile backsplash (they are functional and available in many designs) – think fun on a budget. Tip 5 – Make it useable by everyone – Look to make your kitchen design useable from those younger to those older with limited mobility. Universal designs do not need to look institutional – but they do require a bit more planning. Look for cabinets with simple pulls or no handles. Consider pull out shelves and sliding drawers. Purchase a remote control for the range hood. Research more ideas by checking out the Universal Design Living Laboratory site. 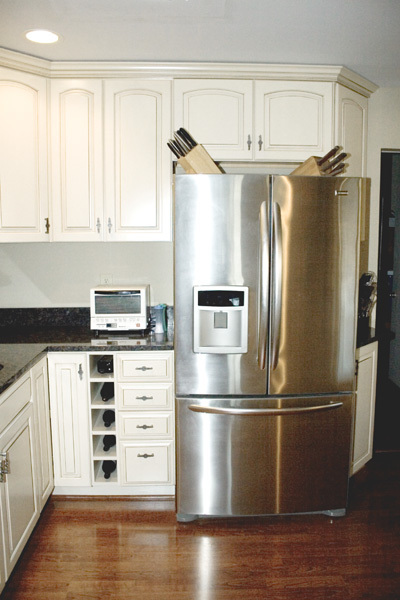 Tip 5 1/2 – Don’t go it alone – There are a lot of moving parts and products in a kitchen design. Trying to do this project planning and contracting alone can be a daunting task. Consider calling in a kitchen remodeling contractor to provide ideas and designs to get the job done right the first time. 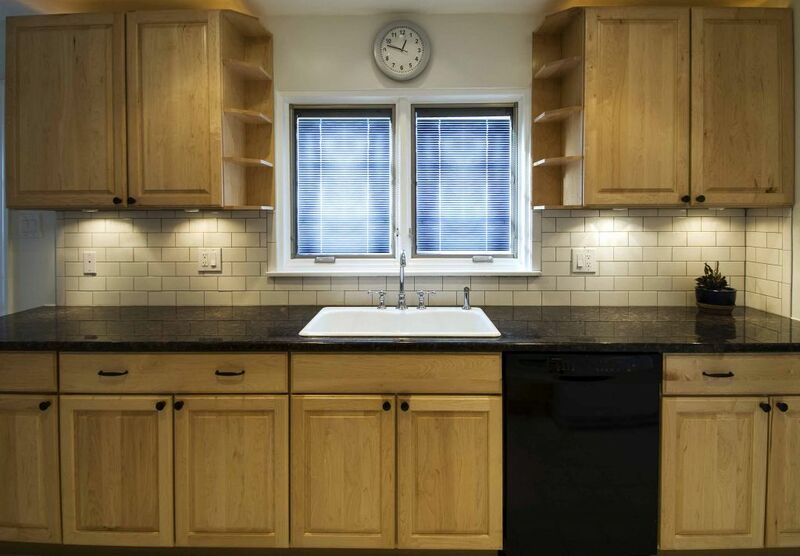 I’d love to hear some of your ideas, successes, and challenges with your kitchen remodeling project. Please comment below. Learn more about kitchen remodeling by visiting Cleveland Design & Remodeling (216-531-6085) and Columbus Design and Remodeling (614-252-7294) web sites. 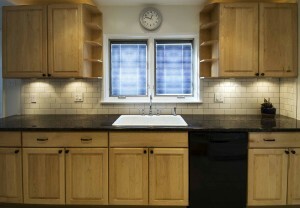 Cabinets and countertops are reported to be the most important elements for a newly remodeled kitchen. Thanks for the detailed information. Cabinets will be the be one biggest investment in a kitchen remodel. Homeowners should research them thoroughly before purchasing and ensure that they are constructed well. Like are the drawers dove tail construction, the interior of the cabinets laminated or melamine. The drawer guides sturdy, shelves at least 5/8″ thick, door hinges adjustable and retract nicely. Also make sure that the door panels are solid, secure and don’t rattle. 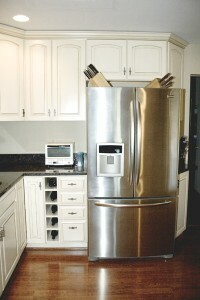 Quality cabinets are one of the best investments you can make in your home. 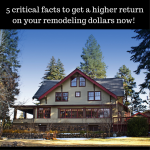 I found this article very up-to-date and informative as it provides excellent ideas for kitchen remodeling without breaking the bank. With this handy information, you are able to make your decisions more wisely and obtain the best kitchen re-modelling plan for yourself.